Many parents worry about whether or not their children are developing according to standard guidelines; in some cases, it’s simply a case of being anxious about the potential for late development, and in other cases the child din question may actually benefit from the inter-vention of a speech therapist. 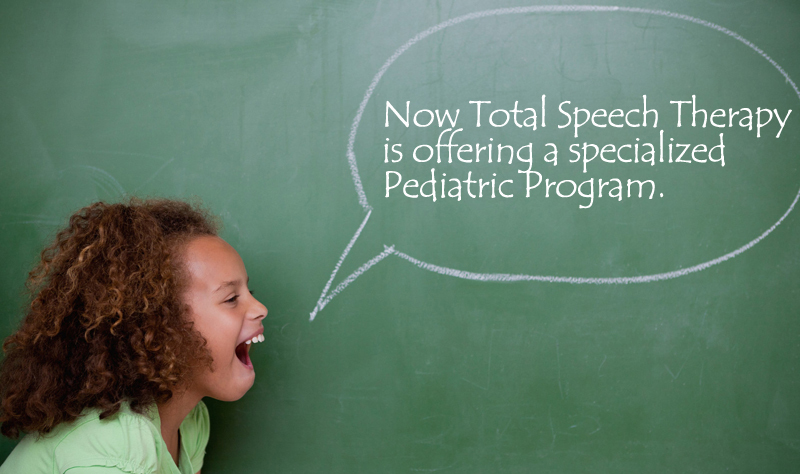 Let’s take a closer look at 3 signs that your child may benefit from seeing a speech therapist. If your child is aged 18 months to 2 years, you and your spouse should be able to understand what they are saying, along with anyone else who spends a significant amount of time with your child. But if you and other people familiar with your child are unable to understand what they say at this stage, it may indicate a speech disorder and a need for a speech therapist Maryland. By the age of 2, children should be able to combine 2 words together; these combinations form the earliest forms of sentences for children. These combinations are usually expressions of what the child wants, as well as expressions of affection. Examples include: “Pick up,” “My toy,” “Love doggy,” and so on. Children who haven’t accomplished this by the age of 2 may be in need of a speech pathologist Maryland. By the age of 3 and 4, most children should be able to pronounce soft and hard sounds in a way that can be understood by adults, even if their pronunciation of the word is not exact. If your child is finding it difficult to pronounce these sounds at 3 or 4, they may benefit from seeing a speech therapist. When you’re considering having your child see a speech therapist Owings Mills, MD, there are some things you need to know. The following are 3 important things to keep in mind when you are thinking about having your child visit a speech therapist Owings Mills, MD. It can be easy to have unrealistic expectations regarding speech therapy for children, but remember that every child is different. Each child may progress differently, and not every child will be able to benefit from certain types of therapy. Some children may require different approaches than others. It’s important to talk frequently with your child’s therapist about your expectations and potential goals for your child. Depending on what health insurance you have, your child’s condition, what (if any) therapy goals can be determined, and whether you are using a private or public speech therapist, your health insurance may not cover speech therapy sessions. You will need to consult with your insurance company about what they will cover. Speech therapy doesn’t begin and end at the office. You will need to work with your child regularly at home to ensure that they are using and developing the skills they learned during their therapy sessions. This means you will need to make time during your day to work with your child on speech, so plan to schedule accordingly.